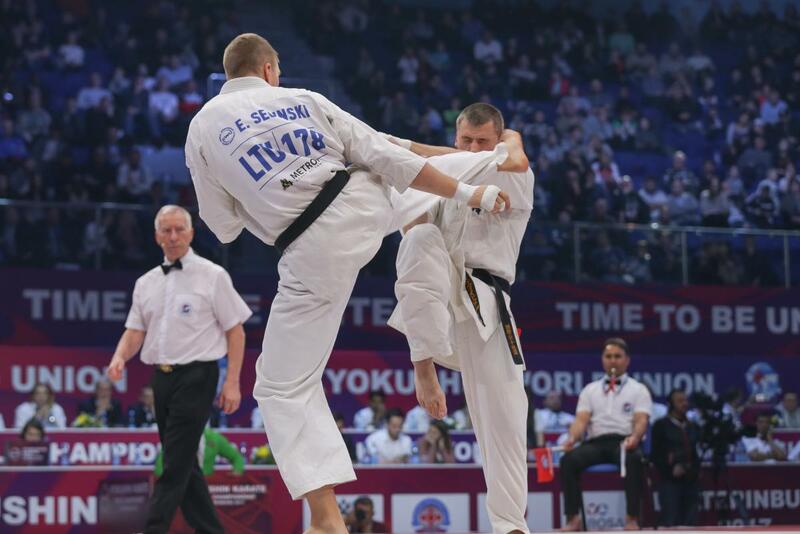 The First Open Championship of Ukraine 2019 - Time to be United! 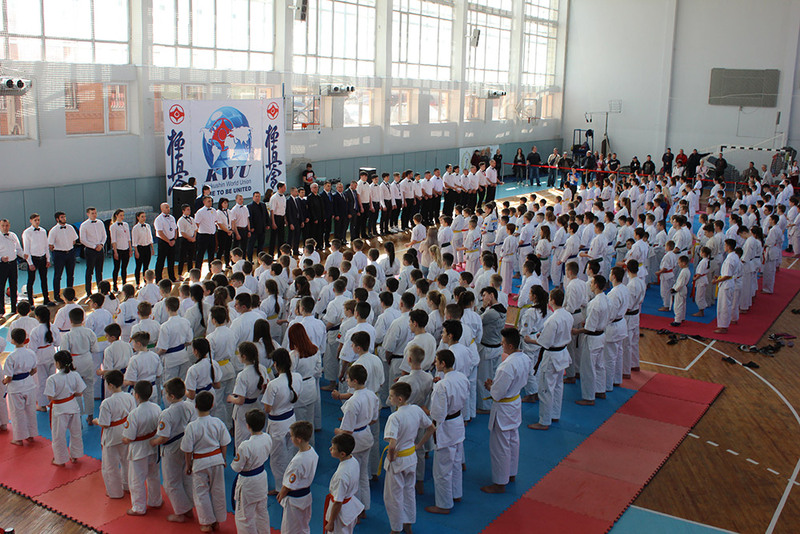 Championship Director Sensei Dmytro Nikolaiev. 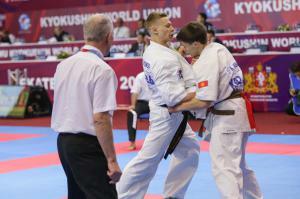 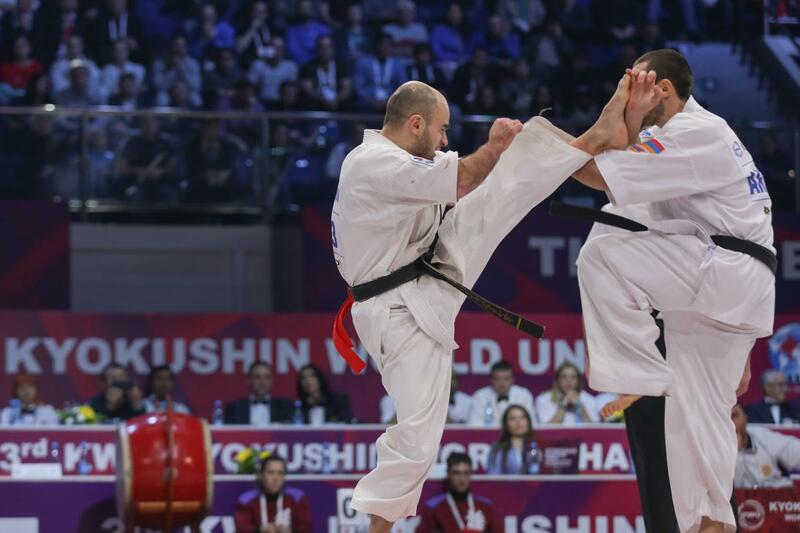 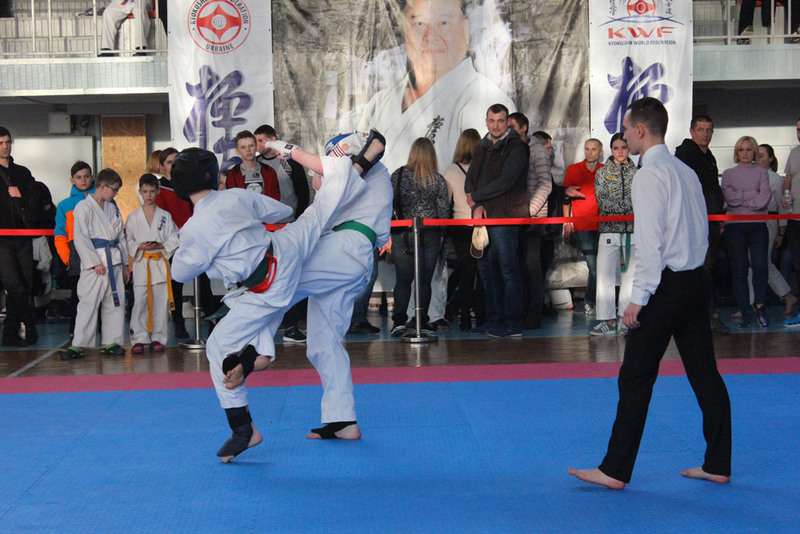 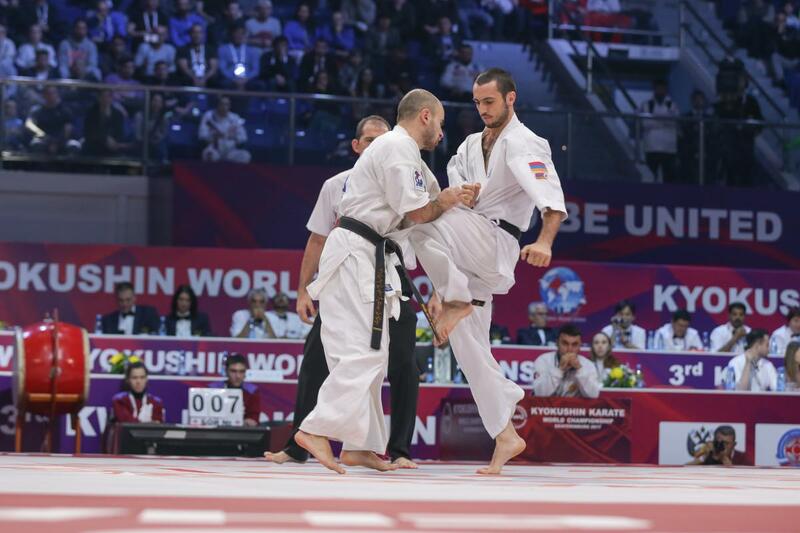 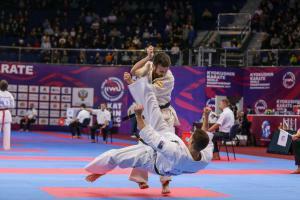 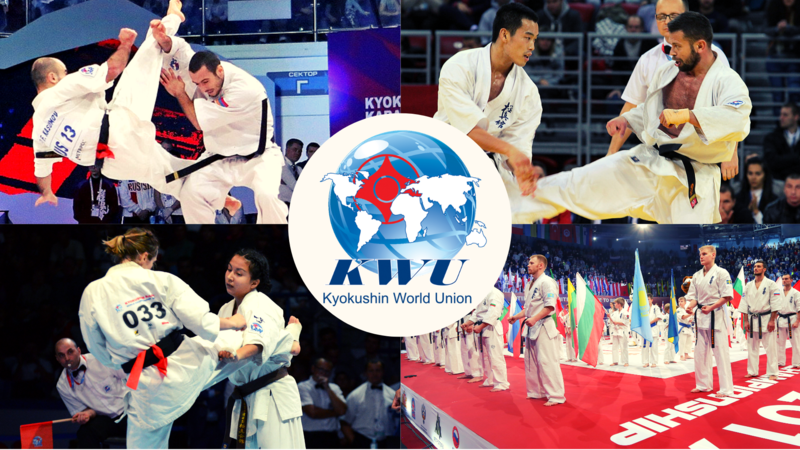 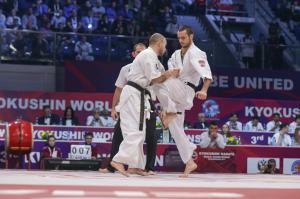 The championship was attended by representatives of 7 international federations: /KWF/ Kyokushin World Federation, /IFK/ International Federation Karate (Kyokushin), /KI/ Kyokushin-kan International, /WKO/ Word Karate Organization Shinkyokushinkai, /KBKOKK/ Kyokushin Budo Karate Organization Kyokushin Kenbukai, /HlKO/ HonKyokushinkai International Karate Organization, /IBU/International Budokai Union Kyodokyokushin. 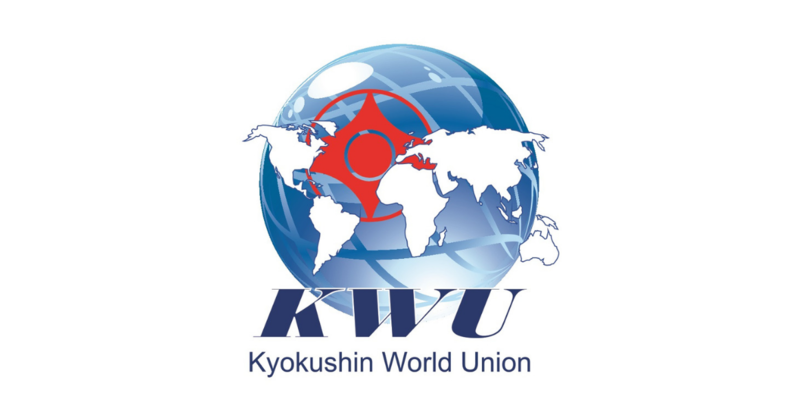 The day before the championship, the accredited KWU judges held a judicial seminar for the judges who served at the KWU Ukrainian Championship. 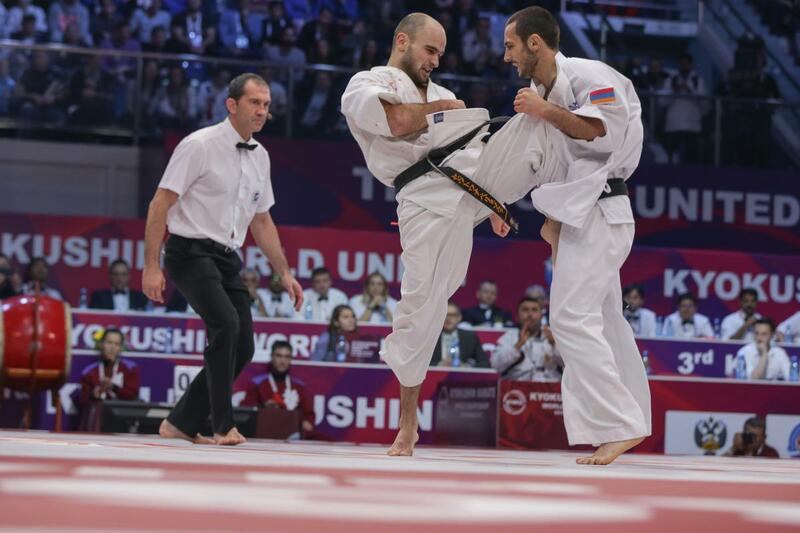 According to the results of the championship, athletes were selected to the national team of Ukraine for participation in the European Championship KWU (Berlin, Germany).